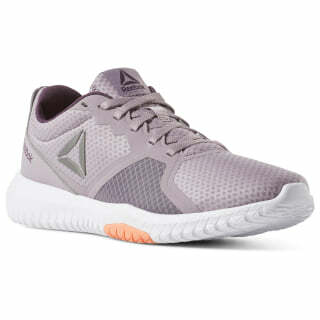 Dominate grueling workouts in these women's training shoes. They feature a super-soft foam midsole for premium cushioning on every stride. Built for lightweight breathability, they have rubber outsole zones that heighten your grip during quick changes in direction.